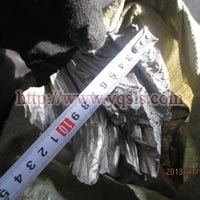 The Calcium Metal Lumps that we offer have made us one of the well-recognized manufacturers, exporters and suppliers based in Yangquan, China. These lumps that we offer are much in demand for use in the steel industry and in units that process or manufacture high-alloy steel. 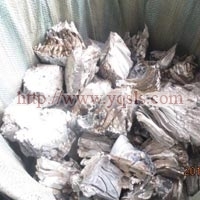 The calcium is used to remove impurities and manufacture or produce high-grade good quality steel. Purity : Ca 98.5% Min, Mg 0.5% max, Al 0.5% max. Size : Granules 0-2.0mm, 0-3.0mm, 0-1.0mm. Lump : 50-200mm other size. 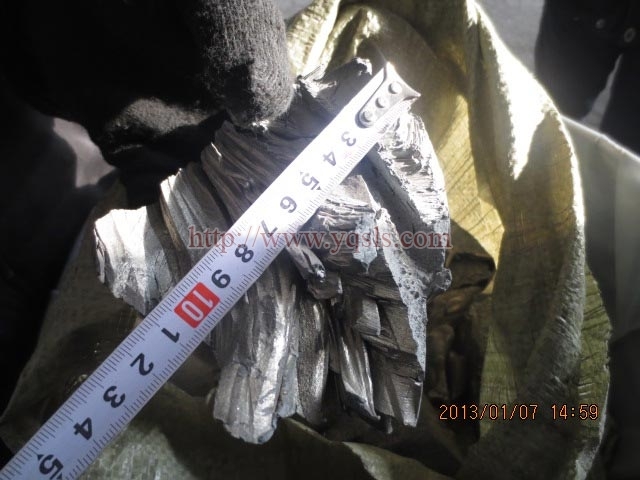 Packing with poly bags filled argon gas in then sealed in steel drum, 175kg per drum. 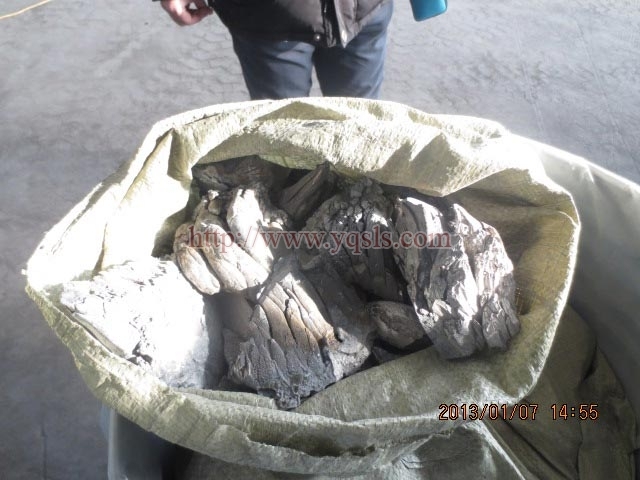 Reducing agent from the oxides and other chemical compounds of various non-ferrous, refractory and rear metals. 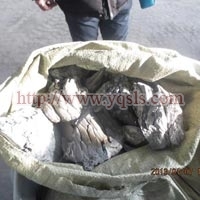 Deoxidizing agent, which bonds simultaneously carbon, sulfur, phosphorus and nitrogen in high quality steels and non-ferrous metals’ alloys production. Filling agent for cored wire. 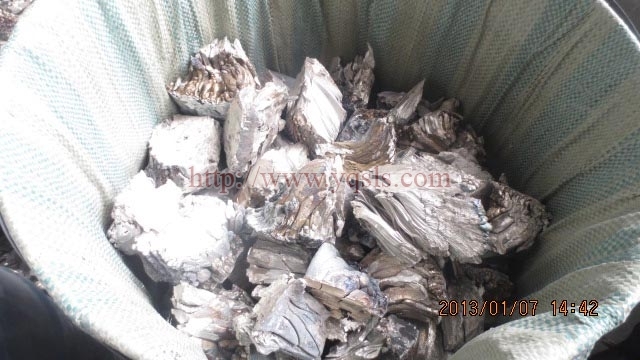 High pure calcium metal is available for us.